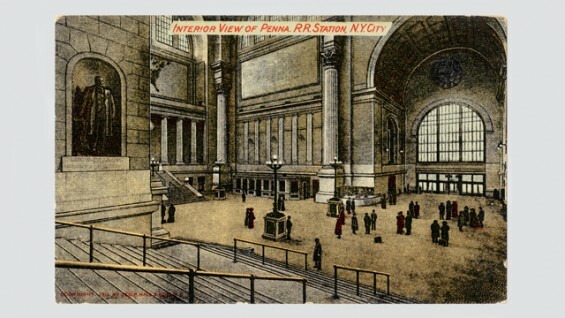 Pennsylvania Station. 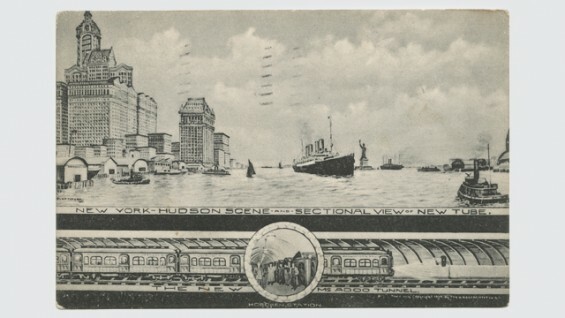 Postmark February 8, 1915. Dating from the early to mid-20th century, this collection is among the largest of its kind. 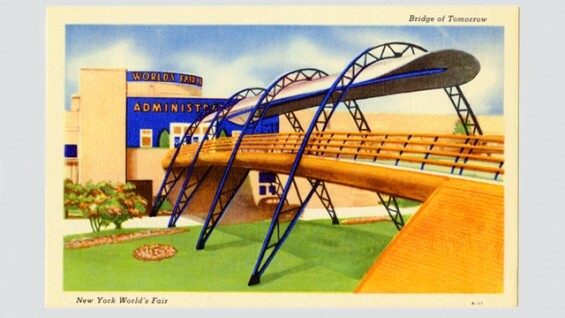 Its nearly 3,800 postcards were donated to the Architecture Archive by Joseph Covino, an avid postcard collector, between 1999 and 2003. 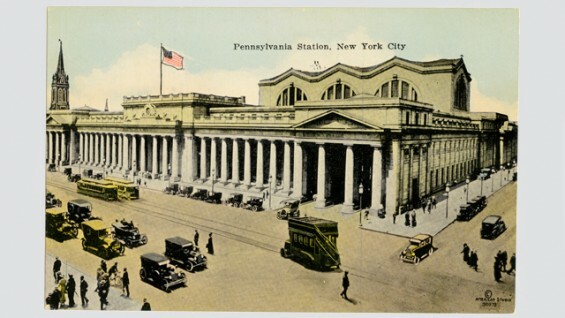 Most of the postcards document New York City’s built environment and infrastructure, including many no-longer-extant buildings, interiors, businesses and public spaces. 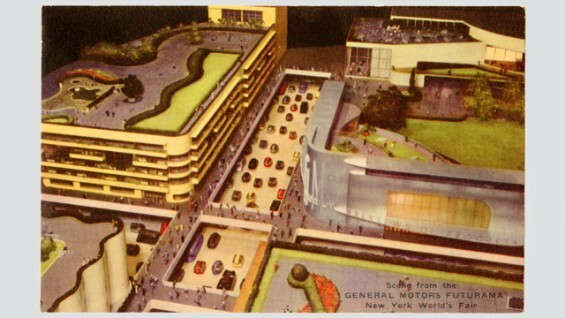 As such, the collection provides valuable documentation of a city in constant flux, capturing several decades of its development through photographs and illustrations. 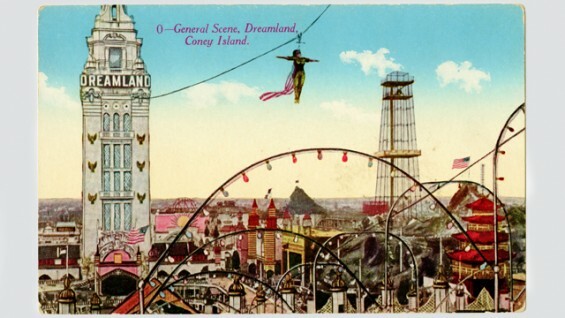 The collection includes a broad range of subjects and thousands of individual structures and sites across all five boroughs, from the City’s piers, airports, subways and armories to its public parks, aquariums, monuments and libraries. 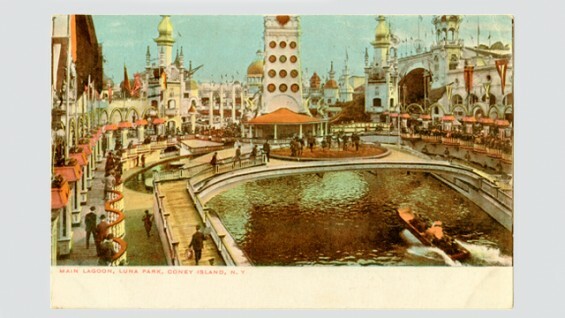 Some subjects, including hotels, restaurants and museums, as well as Coney Island and the 1939 World’s Fair, are extensively documented, attesting to the diverse commercial and public interests that shaped both the subjects depicted and the medium of the postcard itself. 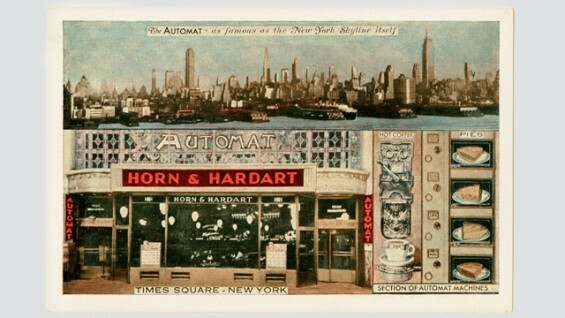 In addition to recording the City’s evolving physical form, the postcards are also commercial artifacts marking the rise of consumer culture, the growth of middle-class tourism and the development of publishing technologies that fostered their widespread distribution and explosion in popularity during the first decades of the 20th century. 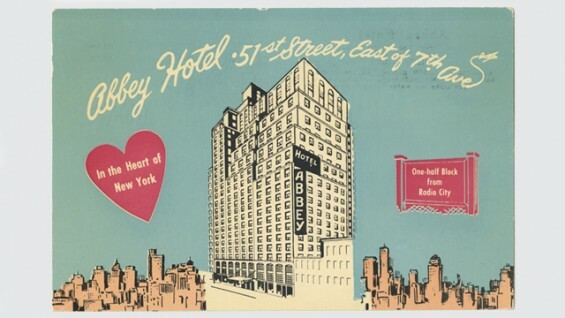 The Archive is currently cataloging and digitizing this collection for public access, an initiative made possible by support from the Gladys Krieble Delmas Foundation and a generous gift by Jack Eichenbaum. The resulting digital collections platform will launch online, in beta form, in the spring of 2019.